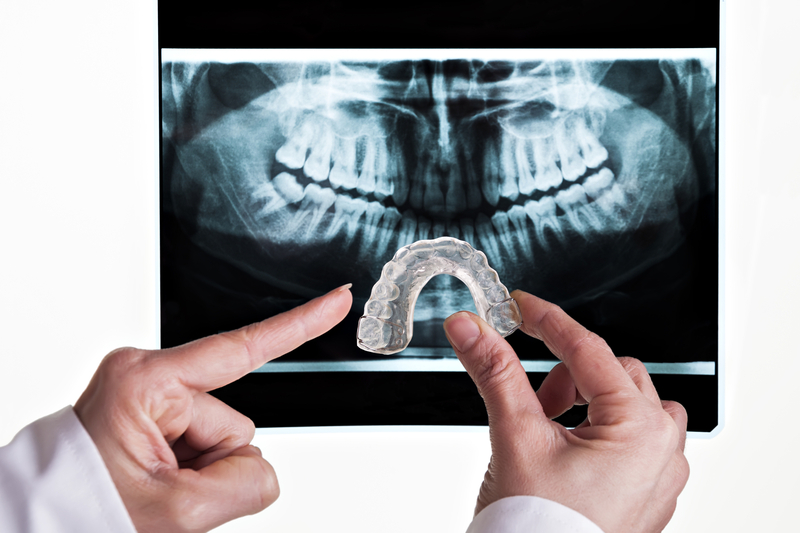 Teeth grinding, known as bruxism, impacts 10% of Americans. Since it’s even more prevalent in children and because many people may not be aware they’re affected by it before their dentist informs them, the team at High Point Smile Dentistry in Guilford County, NC, suggest being proactive. It’s essential to look for warning signs such as chronic jaw pain, headaches upon waking, or tooth sensitivity. Ignoring the symptoms of bruxism can lead to significant oral health damage. Take a look at the consequences of teeth grinding below. Consistent grinding will eventually wear down tooth enamel. This protective layer safeguards your pearly whites from bacteria that causes tooth decay. Without enamel, they become highly susceptible, even if you practice healthy brushing and flossing habits. Tooth decay can lead to cavities, and, eventually, if left untreated, gum disease. When larger teeth, such as the molars, are ground down or broken near the gum line, they require extraction to avoid infection. In their place, a dentist may suggest a dental bridge or dental implants. Though, longtime tooth grinders often don’t qualify because they’re likely to also damage the implants. As more teeth are extracted, dentures are a common solution that carries constant maintenance for those who grind. As your teeth become smaller due to grinding, you naturally begin to chew harder to make them meet. This puts a substantial amount of stress on the jaw. A frequent side effect is Temporomandibular Joint Syndrome, a condition that creates chronic jaw pain and headaches. It can also lead to severe misalignment that requires extensive surgery to repair. Don’t wait to address teeth grinding. You dentist will teach you preventative measures and, when treated early on, any deterioration can be easily tended to. If you’re suffering from teeth grinding, turn to High Point Smile Dentistry. For over 15 years, they’ve helped residents of Guilford County, NC, and surrounding counties protect and restore their smiles. Call (336) 884-4000 to schedule an appointment and visit their website and Facebook to learn more about their services.